Okay so recently Capcom has been finding new ways to continuously disappoint me, first they ruined Dante from Devil May Cry 5 and now they have turned Resident Evil into some hybrid of Left 4 Dead meets Socom meets Call of Duty hybrid meets an open world adventure game. What happened to you Capcom? You used to be cool. 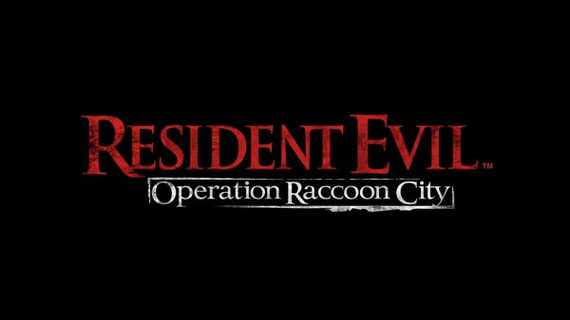 Capcom has done something horrible to what was once a great series, I hope that the final game gets a major overhaul before its released because this is definitely not Resident Evil. When I first heard of Resident Evil: Operation Raccoon City I thought Capcom would help deliver something similar to Resident Evil 5 on a more multiplayer level but this time they seem to have dropped the ball, but this isn’t the first time they have done it, many people have shown their distaste over the new “Dante” in the upcoming Devil May Cry, heck even I had second thoughts about it even being a DmC game if the protagonist looks like a rejected Edward Cullen from a Twilight game Artwork. Capcom has done fantastic jobs on remarkable games like Resident Evil 4 and 5 but ever since DmC they have really gone downhill recently, I hope Capcom gets their acts together before it’s too late I would hate to see the DmC and Resident Evil name get soiled by one bad game especially considering how Long I have been waiting for a new (and good) Devil May Cry game. Please Capcom go back to your roots just like the good old days.